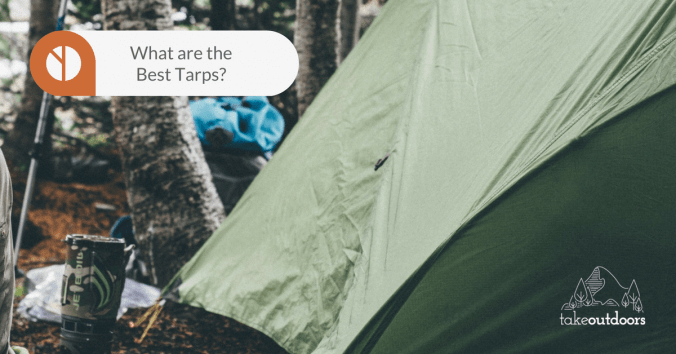 A tent stake is also known widely as a tent peg, and is a spike which could be hooked at the top, or have a hole at the end of it. 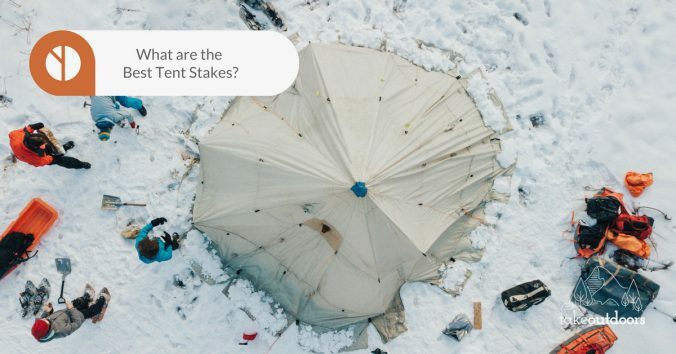 Tent stakes can be made from a wide range of material such as wood, plastic, metal or combinations of different materials. 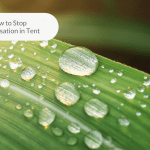 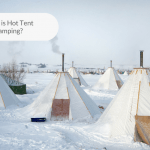 They are inserted into the ground via pushing or knocking in with a mallet, and hold tent cords or direct parts of a tent in order to secure it to the ground. 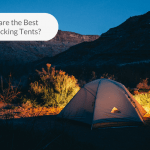 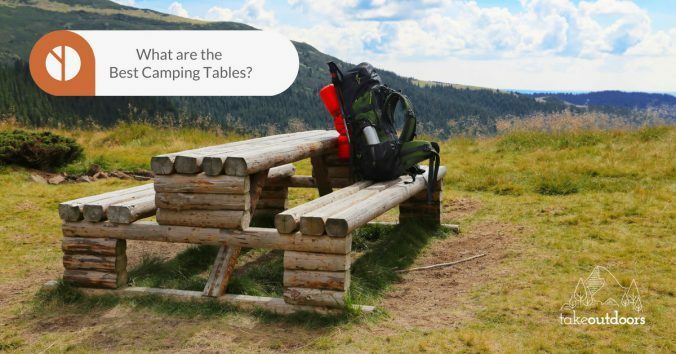 In this article, we will be looking at the best tarps for camping. 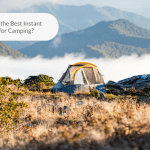 And if you want to make a decision right now, we’d say go ahead and buy the Go Outfitters Apex Camping Shelter/Hammock Tarp for its well-rounded features.